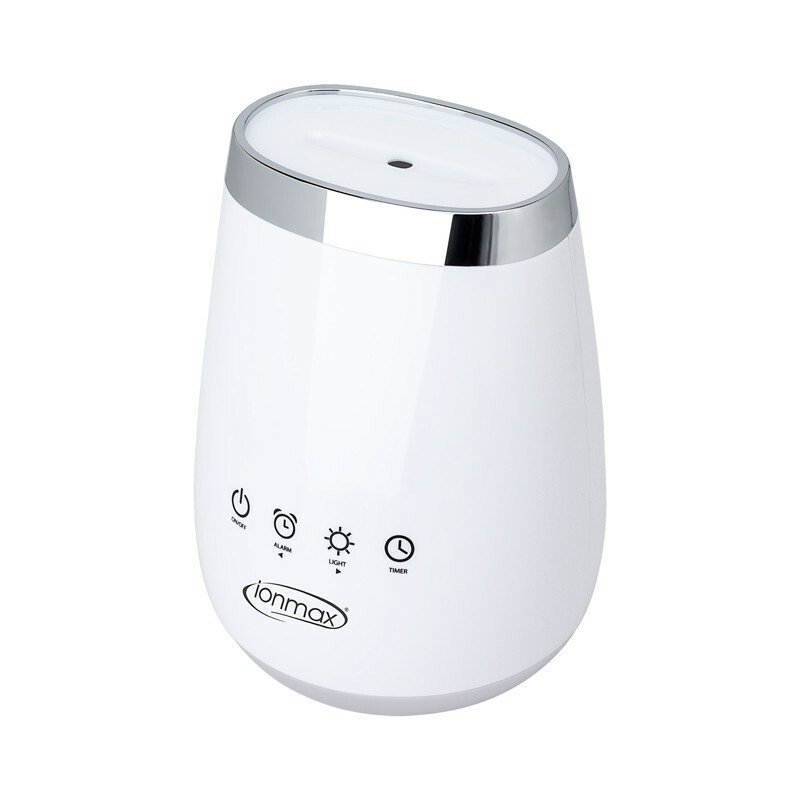 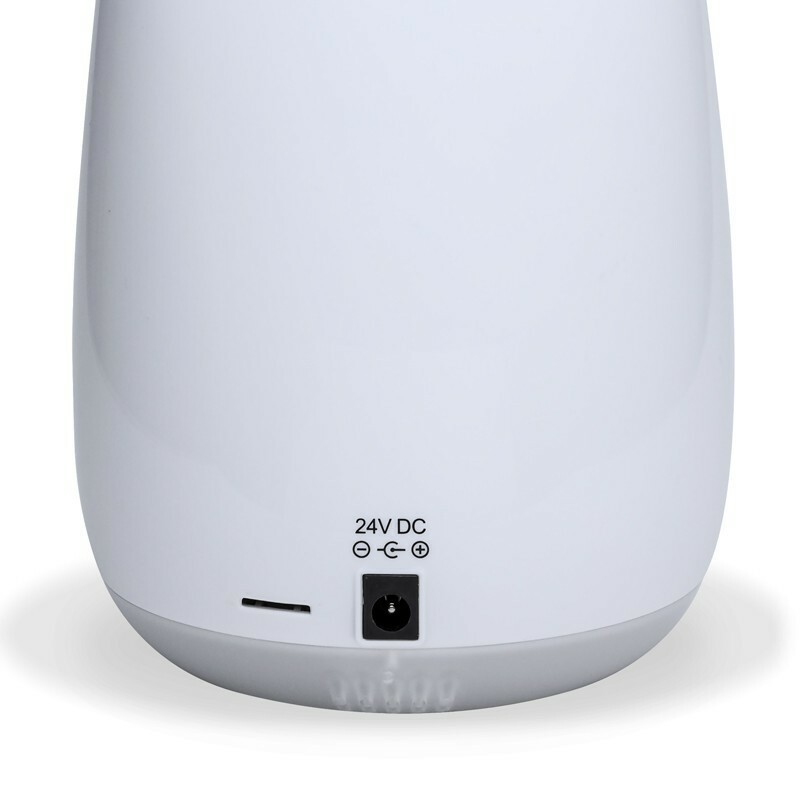 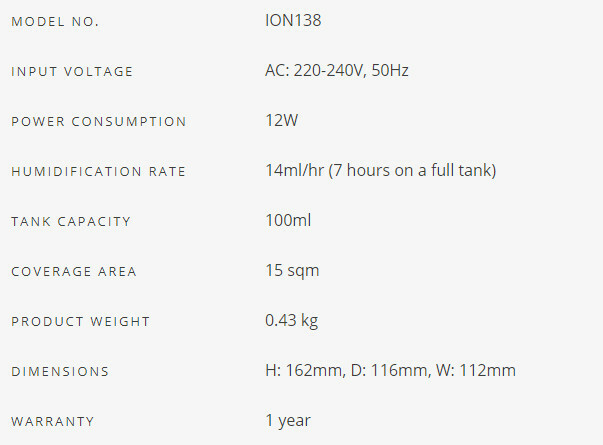 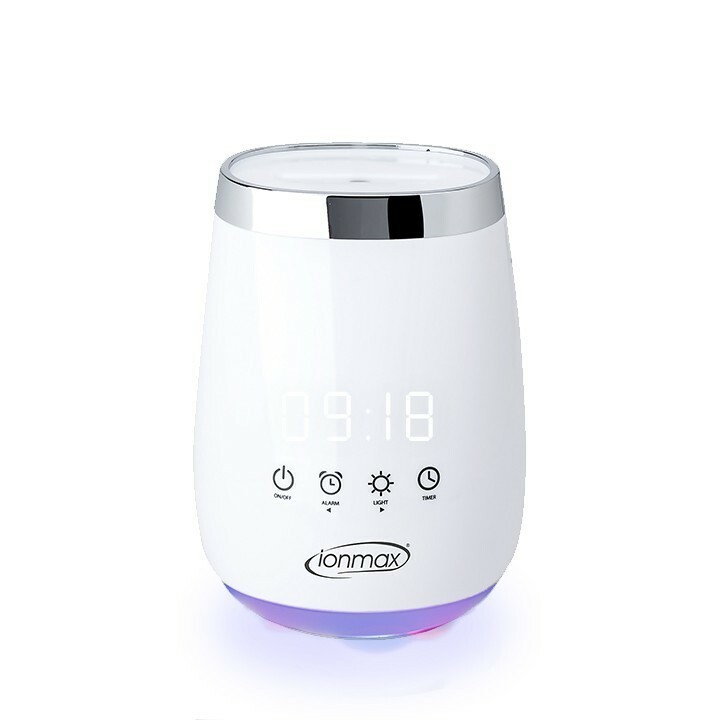 The Ionmax Serene ION138 ultrasonic aroma diffuser reintroduces moisture into the air to help you maintain a comfortable humidity level in your home. 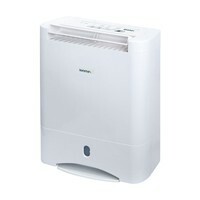 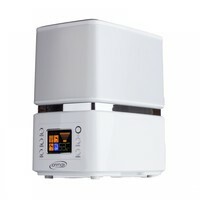 It can help to efficiently relieve respiratory ailments such as colds, flus, or hay fever caused by dry air. 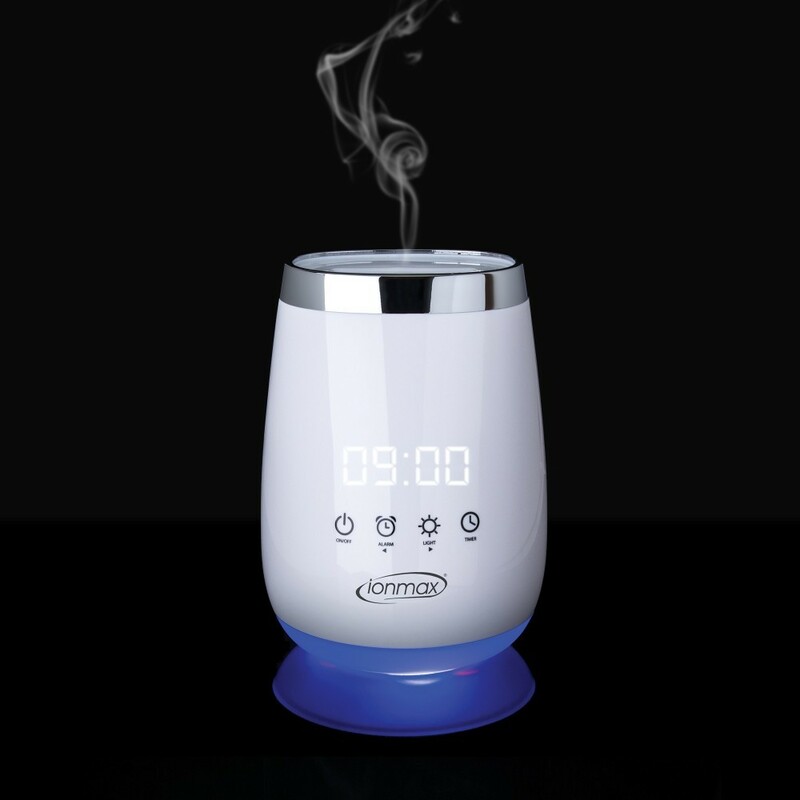 The Ionmax Serene generates a subtle, calming and relaxing scented mist to provide aromatherapy and add moisture to the air. 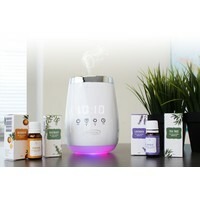 Enjoy the ultimate aromatherapy experience from this sleek little device using your favourite fragrance without any heating elements, making this diffuser safe to use. 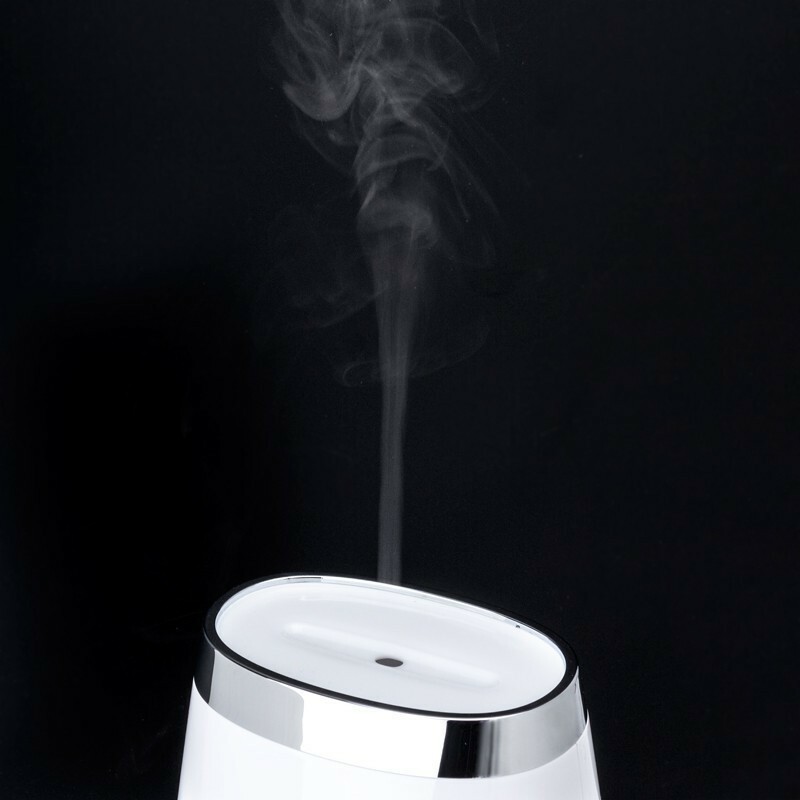 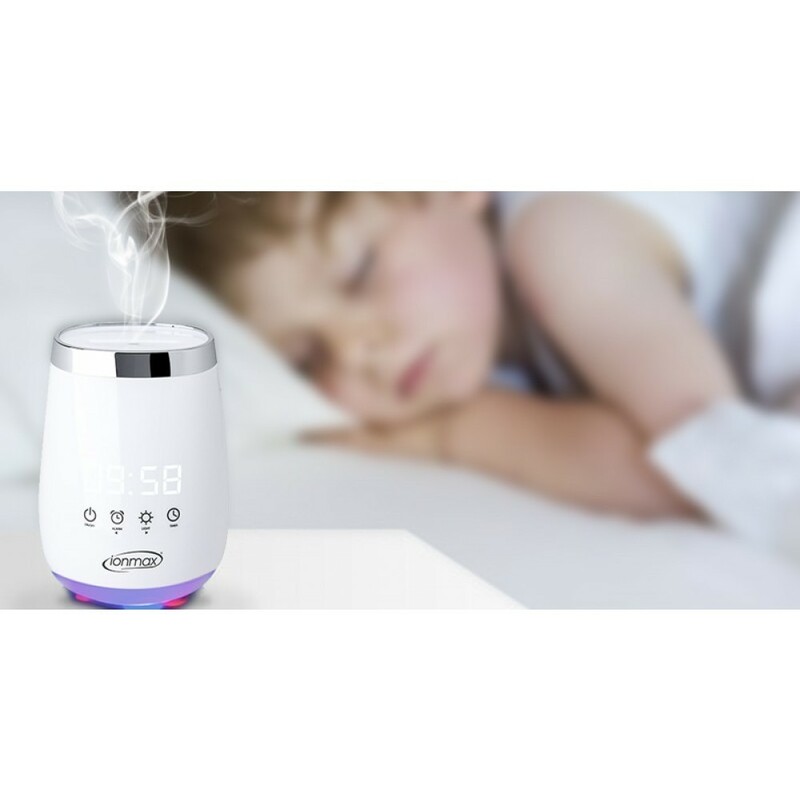 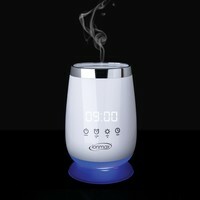 The advanced ultrasonic technology produces vibrations at high frequency to turn water into mist, creating a soothing and therapeutic atmosphere. 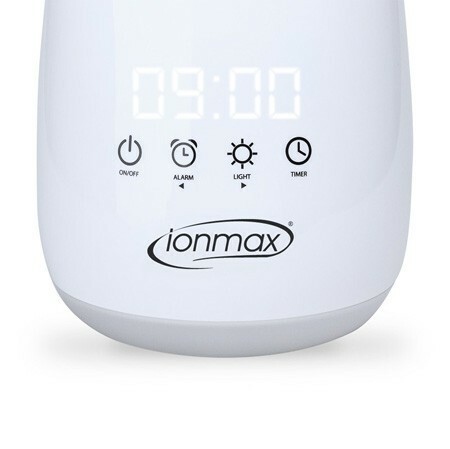 The Ionmax Serene also produces negative ions like those found near beaches and waterfalls, or after a storm. 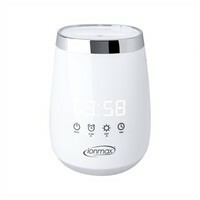 Its soft colour-changing LED lighting creates a wonderful tranquil ambience to enjoy. 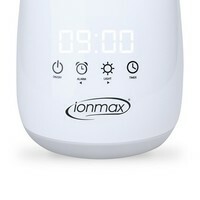 Plus its LED time display, alarm clock, and timer functions make the Ionmax Serene easy and convenient to use around your home.